Barrow: Register is considering a “number of new initiatives” to increase its growth rate. WHAT difference can two years make? 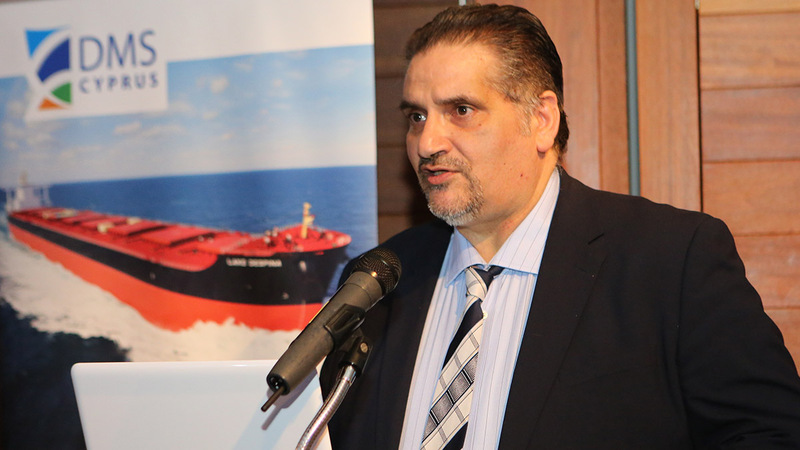 The United Kingdom Ship Register will have to answer that question in September, when its members flock to the city for London International Shipping Week, in search of a revitalised future with the flag. The UKSR will have had two years to reform since the UK government-led Maritime Growth Study was published in September 2015, urging the register to undertake changes to boost competitiveness amid a rapidly declining membership. Since then, the UKSR, which is part of the Maritime and Coastguard Agency, has undergone a number of visible changes. Most notably, perhaps, MCA surveyors agreed earlier in the year to more flexible working hours and conditions, considered very significant for improving customer service, a core aspect of the register’s revamping. MCA chief executive Sir Alan Massey said the MCA has also detached the UKSR from the agency’s regulatory activities, satisfying a popular request. However, the register still remains under the auspice of the MCA, rejecting proposals to completely separate it from the MCA and turn it into a government-owned company. Personnel changes and additions are another major step, according to Sir Alan. Doug Barrow was named UKSR director in January 2017 and started in April, while former CMA CGM (UK) chairman Michael Parker took over the newly established role of the MCA non-executive chairman. “These are substantial achievements for a government agency within a fairly short period, and I am very proud of our people and the way they’ve responded to the challenges of major change,” Sir Alan said. The UKSR has also chosen a deputy director to join the ranks but did not disclose any information on the person, given that it is not yet known exactly when the deputy will begin the job. LISW, which takes place from September 11 to 15, provides an elevated platform for the MCA and UKSR to showcase the fruit of their labours and their vision going forward. However, it also puts them on the spot to convince others they can achieve targets like a 30m gross tonnage membership, up from the current 16m gt. One component of its strategy the UKSR will cover is its future digital presence, which is currently lost amid the MCA’s far larger footprint. Mr Barrow said the UKSR will launch its own website during LISW and will present plans for the digital rollout of services in the months ahead. 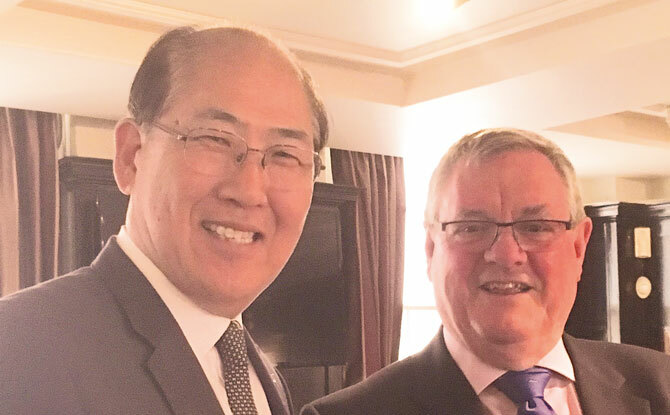 Both Sir Alan and Mr Barrow exude a sense of confidence and pride when talking about their organisations and their direction – the kind that is necessary to both reassure existing customers and attract new ones benefiting the UKSR during LISW. Rhetoric, however, is only the first necessary pillar. 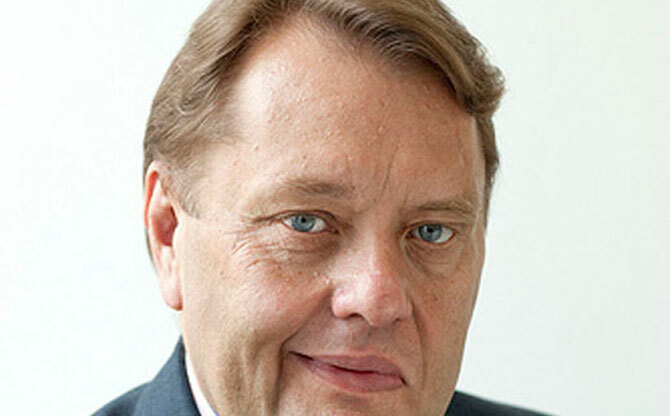 UK Chamber of Shipping chief executive Guy Platten applauded the reforms undertaken recently, including the changes to surveyors, but warned the UKSR needs to actually implement these changes. Surveyors, therefore, need to operate more flexibly when responding to requests, Mr Platten said – a point likely to have been raised already by current members of the UKSR. The second necessity is to achieve a tangible increase in the registered fleet, according to Mr Platten. The UKSR could claim to be on that trajectory, since the Maritime Growth Study recorded a 9% increase in gross tonnage to just over 16m gt today. Gross tonnage under the UK flag peaked in 2011 at 17.9m gt before dropping to 13.76m gt at the end of 2014. Reputation remains one of the flag’s key strong points. Publicised pledges of support, such as Evergreen’s decision to keep its 21 vessels with the UKSR, certainly boost its image as a significant and credible flag state. But can it hit its 30m gt target? 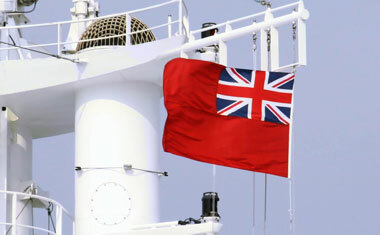 Evergreen Marine UK honorary chairman Maurice Storey – who led the MCA from 1998 to 2003 and has been calling for a revival of the UK flag for more than a decade – said while the UK flag is one of the best in the world, it could be much larger in size if it offered more flexibility without jeopardising safety. For all of its highly publicised reforms, a number of the UKSR’s future plans such as the path to the 30m gt remain a mystery. Mr Barrow said the register is considering a “number of new initiatives” to increase its growth rate. However, he did not elaborate on the type of reforms he believes it still needs to carry out, or when it expects to hit the self-imposed 30m gt target for the flag. Recognised organisations, including classification societies, were granted permission in September 2016 to conduct surveys on behalf of the MCA on some specific vessels. Mr Barrow did not reveal when the UKSR plans to let ROs carry out general inspections. “We are constantly reviewing our plans for use of ROs and what our customers want,” Mr Barrow commented when asked about future plans on this matter. One thing that is known is that the UKSR plans to increase its fees, but it has not revealed any kind of timeline or the extent of these changes. “The fees have not been increased since 2006 and so that the UKSR can cover costs, it is necessary to make some fee increases. We are looking a closely at a staged process so there is no excessive burden on our customers,” Mr Barrow said. The director is confident, however, that the fee spike will not deter potential customers, as the prices are among the lowest compared to other registries and reflect excellent value for money. While Mr Barrow remains tight-lipped at the moment, shipowners and operators with UK-flag vesselsh will likely ask some of these questions and more during its reception at The Shard on the evening of September 13, where answers will be expected. One matter Mr Barrow and Mr Parker will probably find themselves having to tackle during that September week is explaining how the UKSR and MCA are preparing for Brexit. Customers, however, may find they do not get the concrete answers they are hoping for, given the early days of the negotiations and the ambiguity of the UK government on a broader scale. “Brexit will, without doubt, provide a number of opportunities and, no doubt, some challenges. Until we know the details of Brexit, it is impossible to respond with more details. 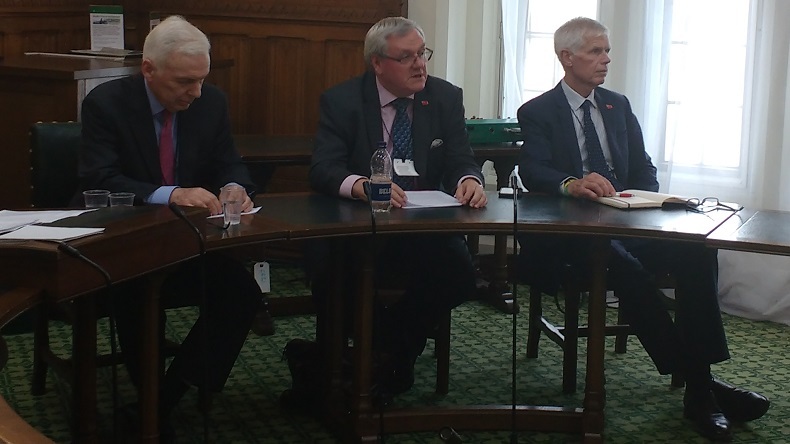 But rest assured, we in the UKSR, along with the whole of the MCA and Department for Transport, are focused on looking at the various possibilities and options,” Mr Barrow said.